Going shopping on Black Friday? Here's a free planner printable so you can make your shopping list fun and cute while being organized enough to shop amidst the chaos. I admit, I'm not a huge black Friday shopper. I don't like shopping in such crazy crowds and fighting with people to get presents. Not fun. But I do like a good deal. And I do like to save money over the holiday season. 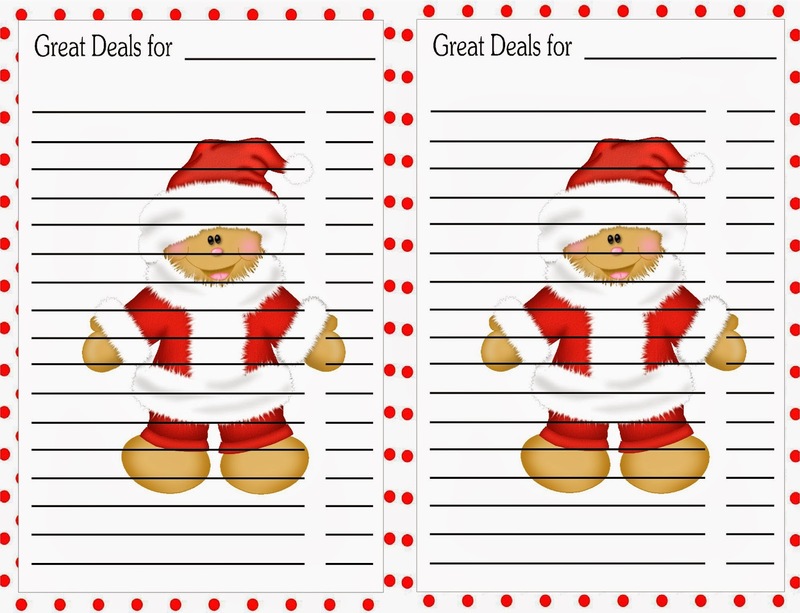 So I like to make shopping lists so I can see where the best deals are. Then, when I do go shopping, I don't forget to buy any of the important things that I went for. 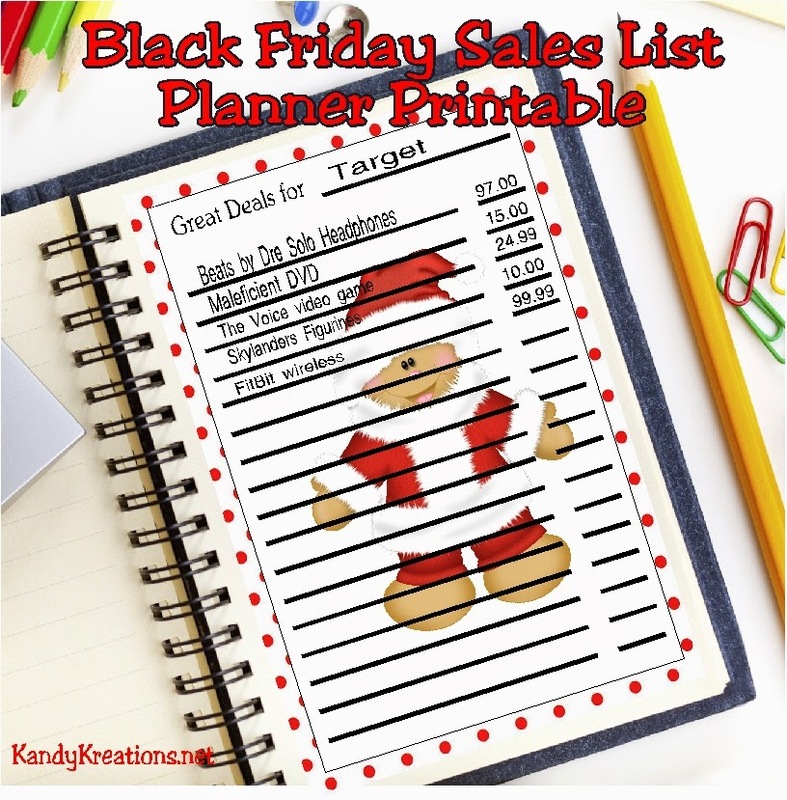 Therefore, here are my Black Friday Shopping Lists printables for my planner. 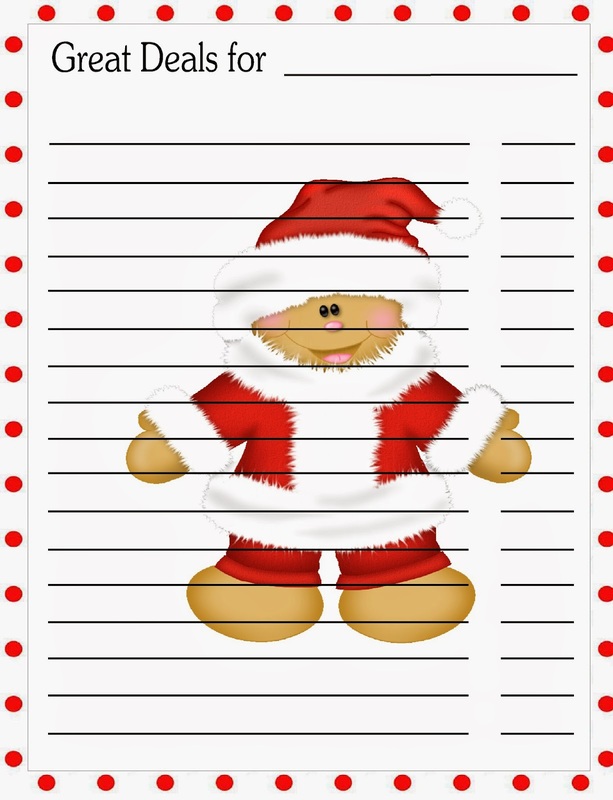 I'm sharing them with you , so when you go shopping, you have a cute list to make you smile while you roam the crazy stores. Do you like to shop on Black Friday?